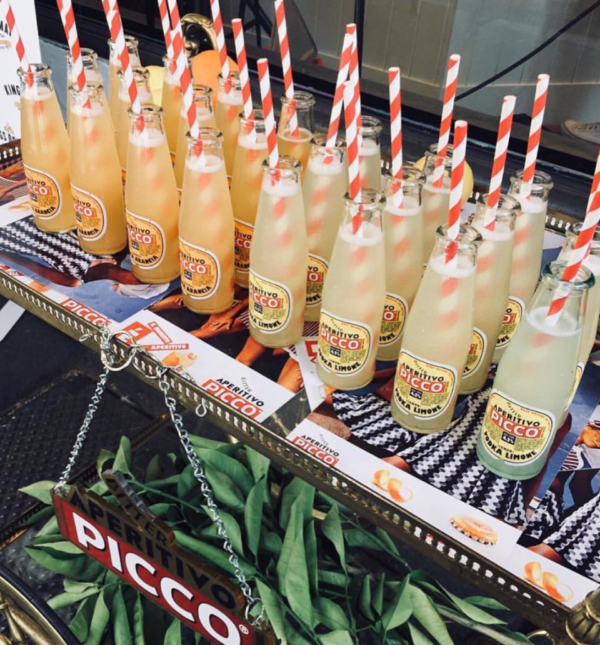 Join us for a summer night at Annie’s Provedore as we celebrate the style, essence and ambience of the classical Italian past time Aperitivo. 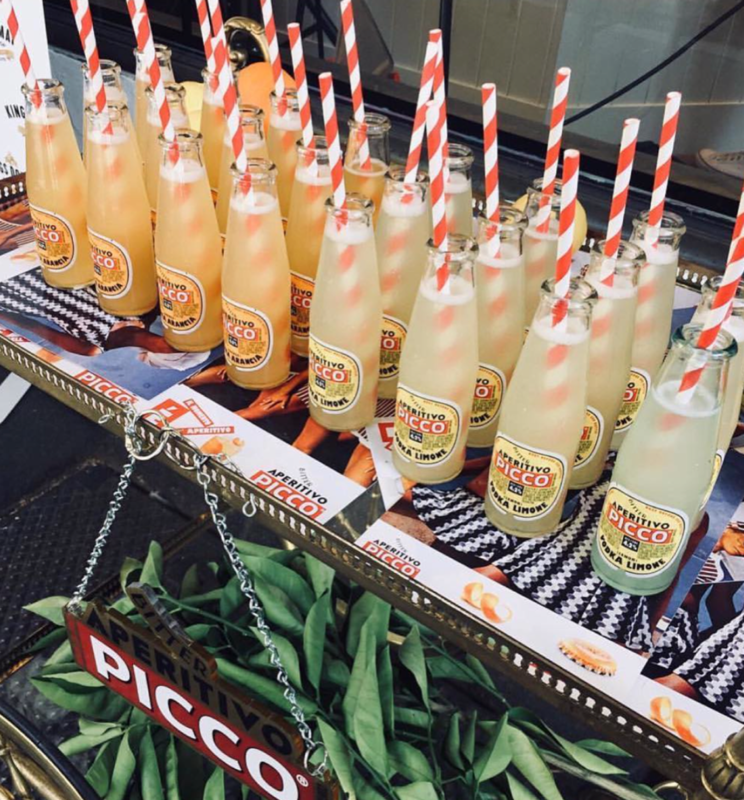 Picco is a small styled sprinted drink that has been born out the 1960s in Milano; blended in the prosecco region of Trieste Italy and is primarily made from Sicilian Juices, and classic Italian bitter properties, including bark, essential oils, extracts and lemon cells. Throughout the evening guests will be treated to delicious Italian antipasto tastings, cheeses and Annie’s famous Italian pizzas.